Preempting common tenant complaints can be an effective way to help property managers provide better services. Here are 6 complaints to be aware of. With a forecasted 12% vacancy rate of U.S. office rentals bween Q4 2017 to Q2 2019 and roughly 37% of American homes occupied by rental tenants, there is a lot of room for tenant complaints to happen. Unhappy tenants won’t be eager to renew their lease contracts. For property managers and owners, this means a lot of work finding new tenants. Or the money won’t keep coming. Long periods of vacant properties reduce rent revenue. But you may still have to pay for utilities and other costs the tenants would normally cover. This comprehensive article will list 6 common tenant complaints and how to tackle them so you can save leases with more happy tenants. A very common complaint. When tenants feel like maintenance isn’t handled properly or takes too long, they will, of course, be very unhappy with their living situation. Many tenants have had negative experiences with poor maintenance and slow work orders, making this one of the most common tenant complaints. How you handle maintenance is an important aspect of the face of your business. The two key components to good maintenance are responsiveness and vendor screening. Make sure that your tenants know how they should handle maintenance requests, who to contact, and where to place work orders. It’s a good idea to join the tenants in the 21st century and set up an online tenant portal. Here you should include the means of contacting the appropriate manager, place work orders and get quick answers to common questions. Many of the most common tenant complaints revolve around communication or lack thereof. Unanswered calls, rude response, false promises that never get followed through, etc. This is a surefire way to send your tenants looking for a different place to lease. Many tenants feel like they aren’t informed and kept up-to-date about rules, rights, and duties regarding the lease and the property. And they don’t know where to turn with questions, remarks, and requests. It’s easy to fix this. Be responsive and make sure that phone calls and emails get returned quickly. Ensure that they’re treated well and their questions receive the right answers. They should enjoy doing business with you. Always make sure to read the lease through with the tenant prior to having them sign the contract, and ask if they have any questions. This ensures they’ll be more prepared to handle situations that arise, and won’t bother you or become disgruntled over something that’s not your responsibility. Also, provide new tenants with a cheat sheet that covers the important basics. This includes answers to frequently asked questions and information about what they’re responsible for. Keep the tenants informed with a newsletter, and attach a new cheat sheet whenever policies change. Your tenants should have all the necessary information available throughout the whole tenancy.Never forget that tenants are the key to your success in the home rental industry. The strife for happy customers is as important here as in any other business. Great customer relationships start with great customer service. Tenants tend to become very disgruntled if the landlord or manager comes barging in too often, or with too short of a notice. It’s not just a matter of respect and politeness. You are required by law to notify them at least 24 hours before entering. The only exception is if there’s a direct emergency and the property is jeopardized. Always make sure to announce your visits well ahead of time, and ensure that the tenant receives the notice. It’s good to use trackable methods, in order to avoid confusion. This will help you avoid disputes and tenant complaints in the future. Certain lingering issues can be acceptable and tenants won’t make a fuss about tolerating them. Unwelcome infestations, on the other hand, are an acute situation that must be handled at once. Rats, mice, termites, roaches, mold… There are many pests and vermin that will make your tenants uncomfortable. They often constitute a real health hazard, and tenants won’t be happy if they feel like you don’t care about their health and safety. These infestations can make the dwelling unbearable and force people from their homes. In many cases, your property itself is also in danger. Keep this in mind and invest in preventing pests and vermin. And make sure that infestations get dealt with right away, to minimize tenant complaints. Confusion can easily arise around what tenants are responsible to pay for, and what the conditions are for deposits. This can lead to tenants feeling like you’re cheating them or trying to steal their money. This can lead to a lot of complaints from leasees. All because of a simple and avoidable misunderstanding. See to it that your tenants know right away about the terms and requirements. This is another reason why a newsletter is such a powerful tool. Remind the tenants of their responsibilities and how to avoid deductions by keeping their rental space clean enough. When you do need to make deductions, make sure to itemize the fees so the tenants understand specifically why the funds were taken and where they went. Be specific in order to avoid disputed charges. When a tenant is moving out, give them a checklist to let them understand just what they need to do and in what condition you require the property to be. A plethora of issues can arise in the “neighborhood problems” category. The two biggest problems are loud neighbors and crime. There are roughly 111 million people living in rental homes in America. So clashes are bound to occur between some of them. If one of your tenants is bothering another, for example by being loud, you should intervene and make peace. If you don’t, the offended party will feel neglected and you’re likely to lose their business. If you want happy tenants, it’s your duty to ensure that the individuals live in mutual respect for one another. Problematic, offending tenants should be confronted if necessary. High crime rates in the neighborhood is a much tougher situation to deal with. However, you can invest in various safety measures to protect the property and the tenants. High-quality locks and alarms will allow your tenants to feel safe. 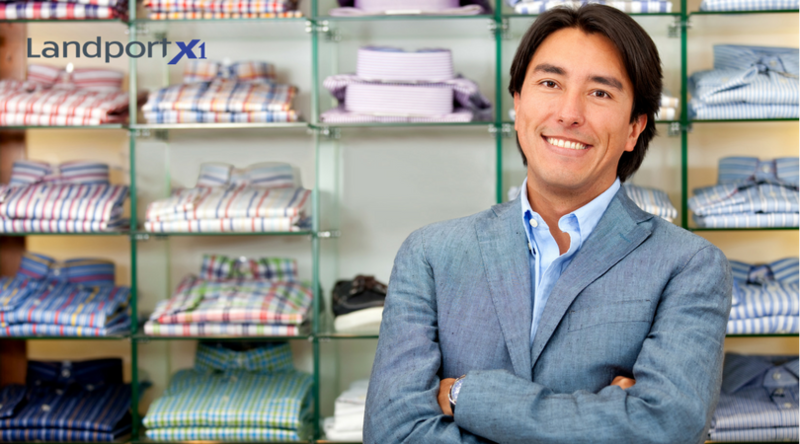 You’ll minimize complaints while protecting your property and business. It’s a win-win situation. Even with a solid plan for preventing and dealing with tenant complaints and issues, some complaints are inevitable. The solution is making sure that all complaints will be acknowledged and resolved both quickly and properly. Streamlining these and other related tasks is much easier with the help of strong project management and work order management software. 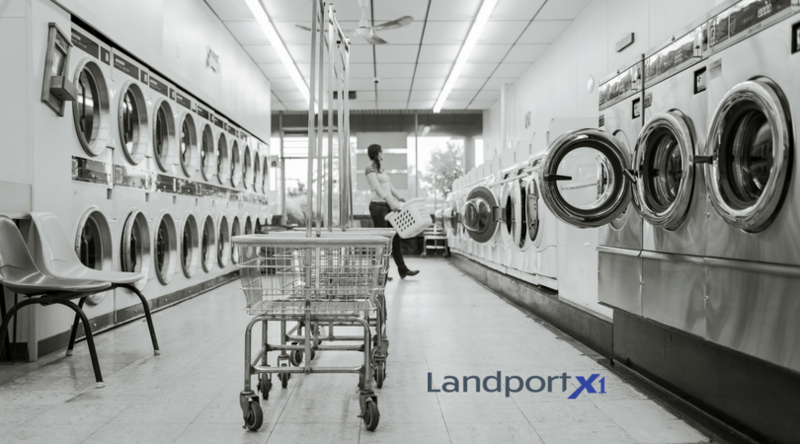 Landport Systems has more than 20 years of pioneering and leading the market for this kind of service. Contact us to learn more and let us help you.